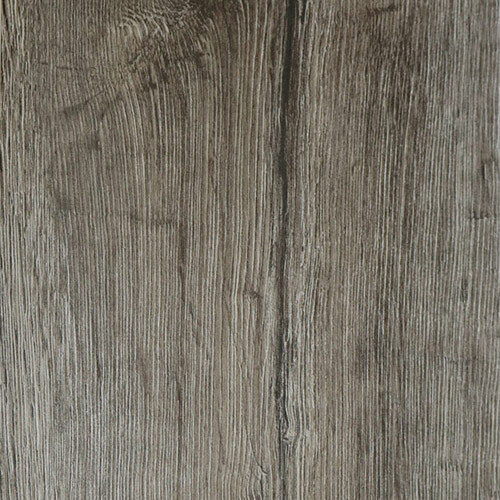 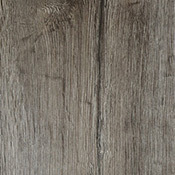 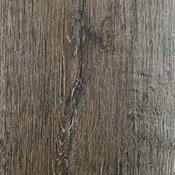 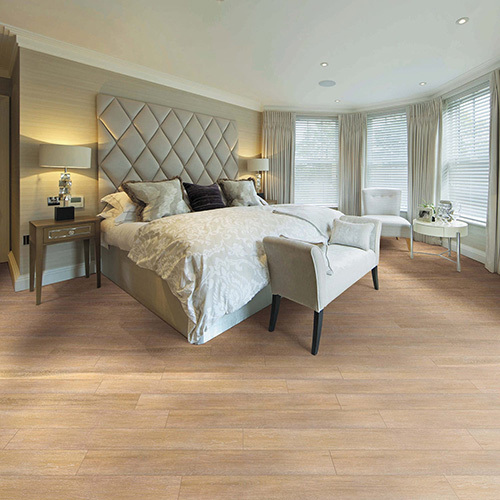 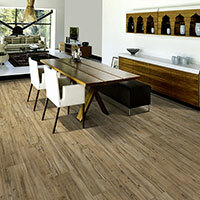 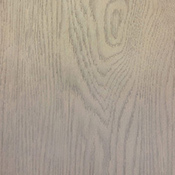 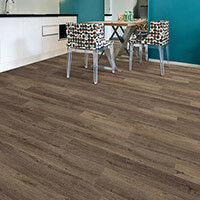 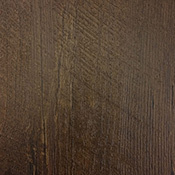 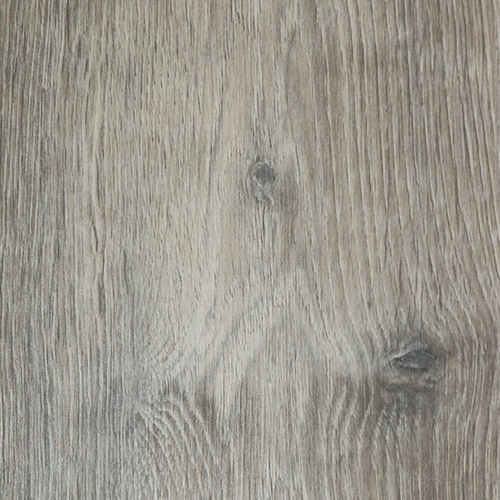 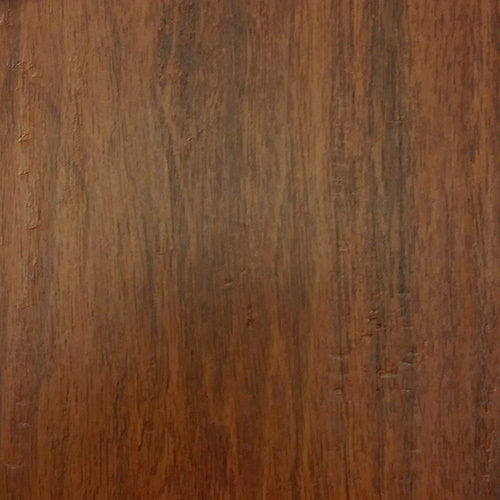 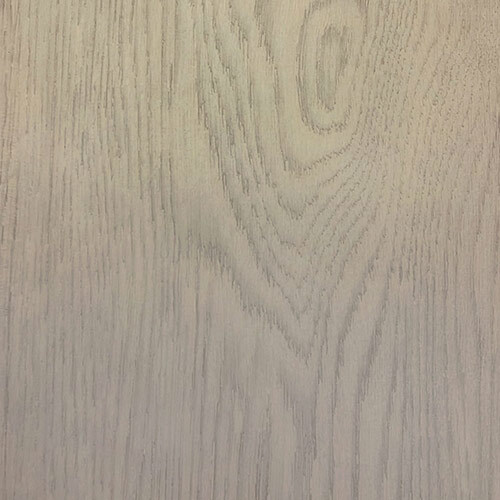 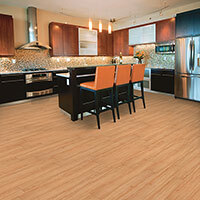 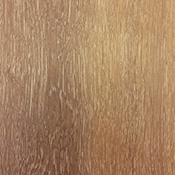 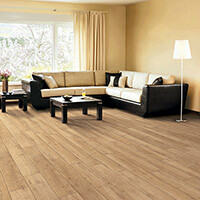 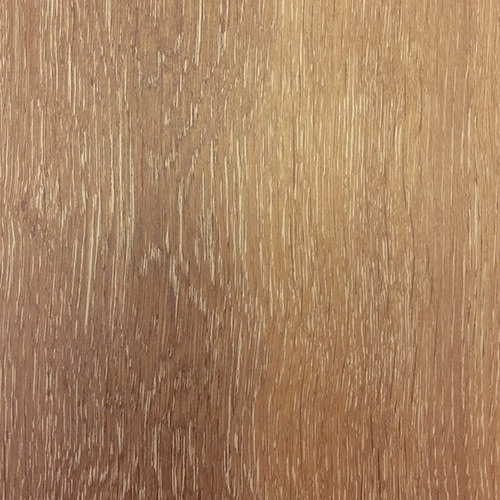 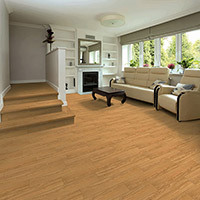 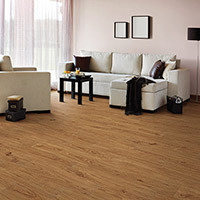 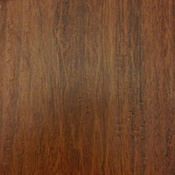 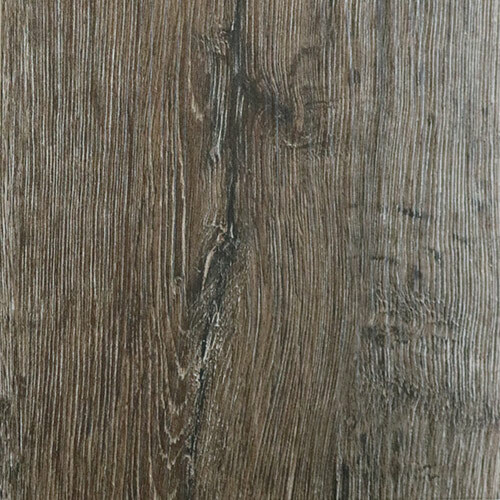 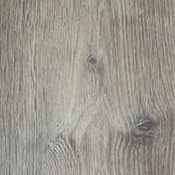 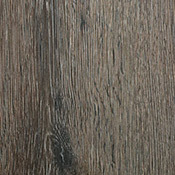 Kraus Robusto Luxury Vinyl Plank Flooring is a super strong flooring collection. 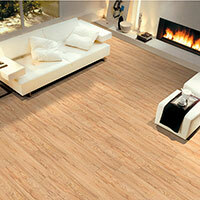 Robusto is made for use in heavy traffic residential and commercial settings. 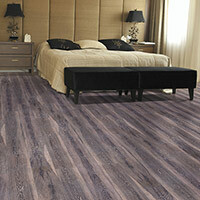 This style is designed to look amazing and compliment any decor. 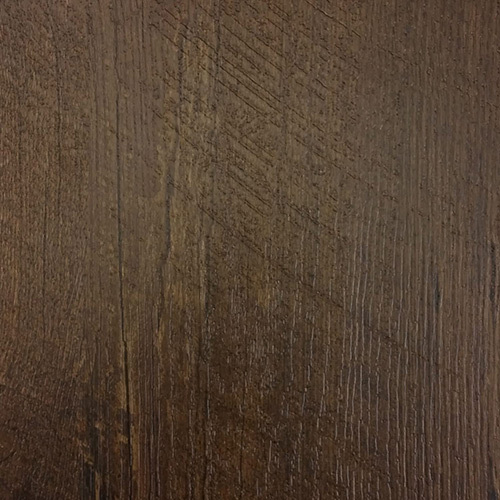 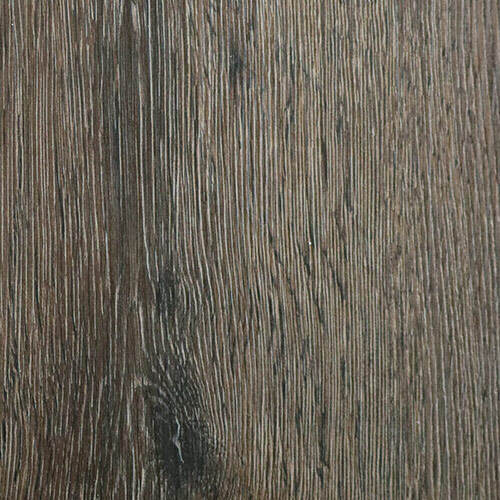 This flooring comes in 7 inch wide planks that create a unique look.